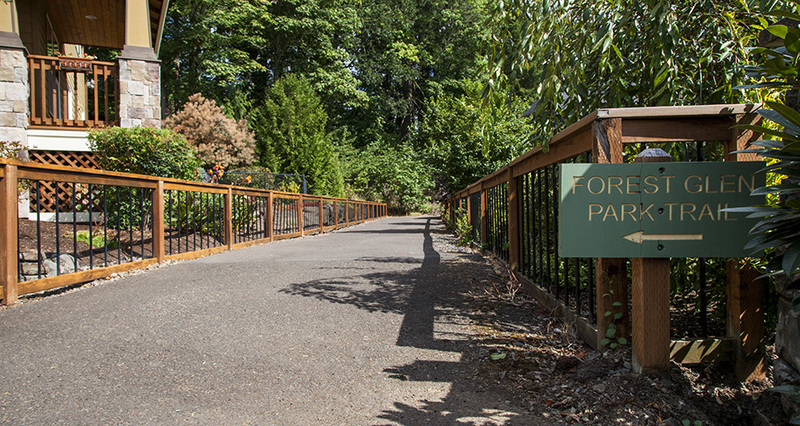 Mackenzie worked with the City of Forest Grove to plan, design, document, and observe the construction of this 0.9-mile trail at Forest Glen Park. The site is home to several distinct environments, including native forest, stream land, and open meadow. The significant topography and existing vegetation determined the siting of major amenities. 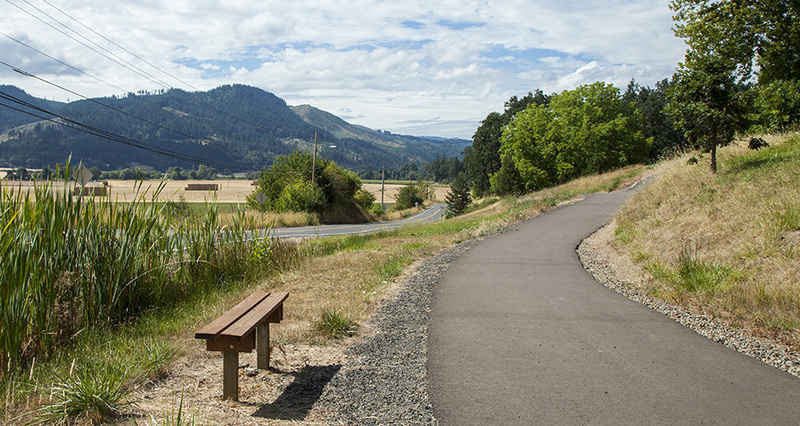 Project goals included providing a critical link within the City’s trail system, minimizing effects of built objects on both the environment and nearby residences, and incorporating sustainable materials and strategies wherever possible. 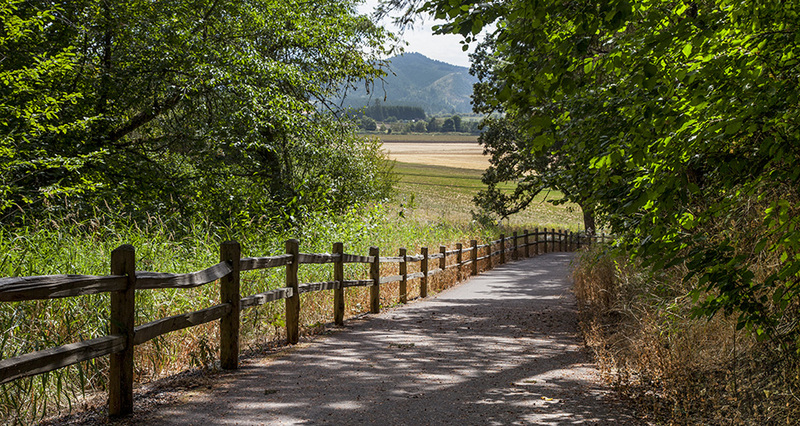 The complete trail provides several route options, allowing for a different experience with each visit. 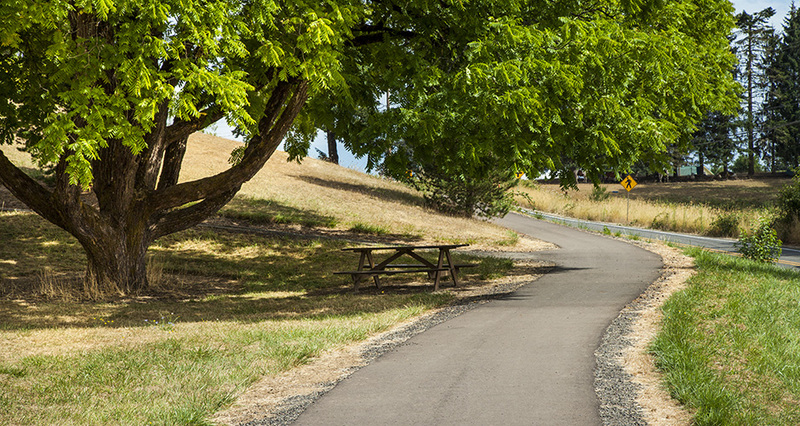 Multiple surfacing types, trail sections and means of addressing stormwater all contribute to continual interest to users. Native re-vegetation and signage round out improvements coordinated with several agencies and the applicable neighborhood group. Building public consensus in support of the trail in the face of “n.i.m.b.y.” opposition during the planning process was key to the project’s ultimate success. Coordination with several public agencies, including Clean Water Services and Washington County, was necessary to ensure all improvements, permitting, and stakeholder needs were met.